Lilliput Village is located approximately half a mile from the award winning beaches at Sandbanks and is home to Salterns Marina and a variety of shops, including a Tesco Express and Co-operative, a Patisserie and restaurant and amenities, such as chemist, off licence, doctors� surgery and Lilliput First School. Lilliput offers excellent communications to the town centres of Poole and Bournemouth and also to Studland where one of the South coasts most beautiful nature reserves can be found. An excellent location for families, retired individuals, professional couples or a second home owner, Lilliput has something to offer everyone. Mays of Lilliput are delighted to offer for sale this detached house in the much requested location of Lilliput. 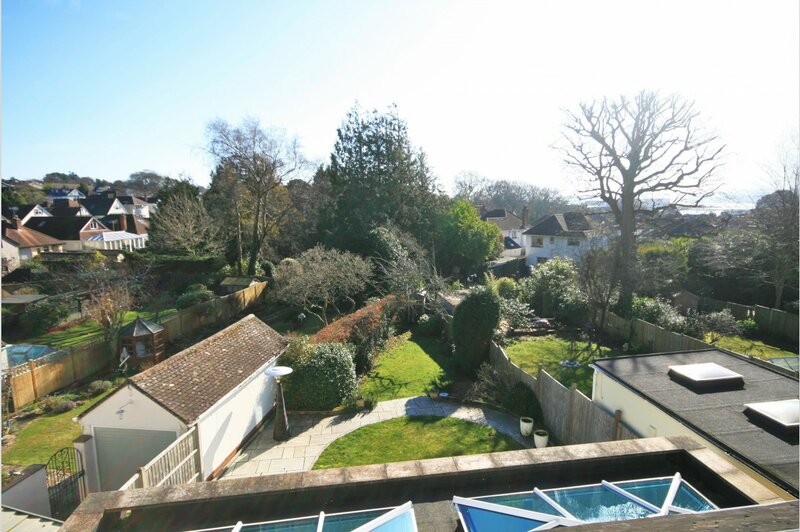 The property has been extended by the present owner to create a most attractive family home. The house is in the catchment of Lilliput First and Baden Powell middle school. 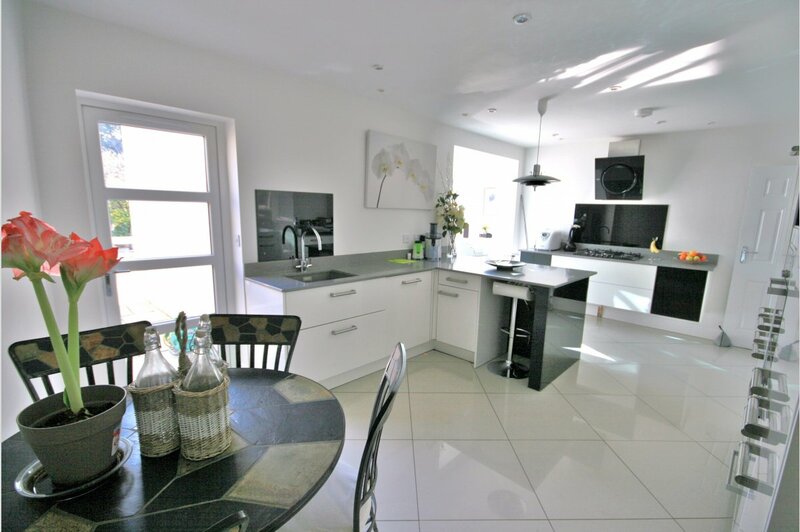 The kitchen breakfast room is fitted with contemporary units and has fitted appliances including Miele oven, second Neff oven/ microwave, Miele coffee machine, dishwasher and washing tumble drier. There is a space for breakfast table and chairs and a door leads to the integral garage and a further door to the rear garden. An opening leads to the day room which was added approximately six years ago. 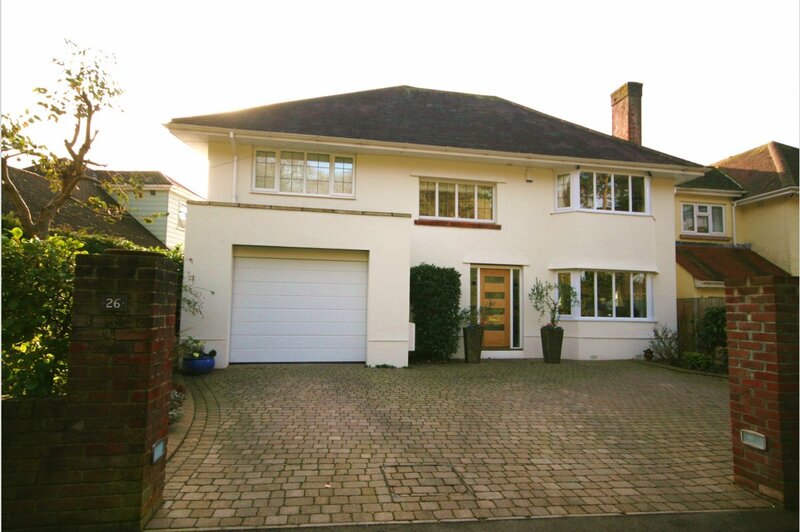 It is of brick and glazed construction with double doors leading to the south facing rear garden. There is a seating area and ample space for table and chairs. There are also velux windows to the roof and under floor heating. The dining room has a bay window overlooking the front of the house. There is an opening to the sitting room which again has double doors leading to the day room. The first floor landing has stairs rising to the second floor and has doors to the bedrooms. 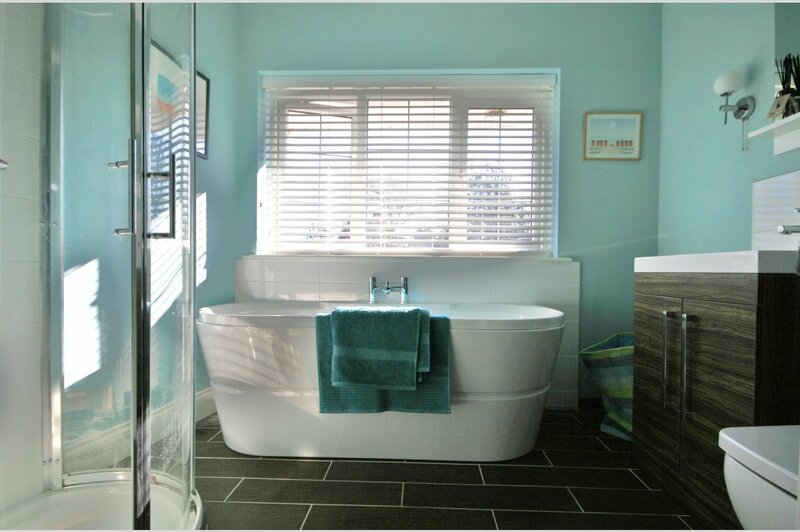 The master bedroom has a picture window to the front elevation and opens to an en-suite with a window to the rear, shower cubicle, freestanding bath, wc and sink with vanity. 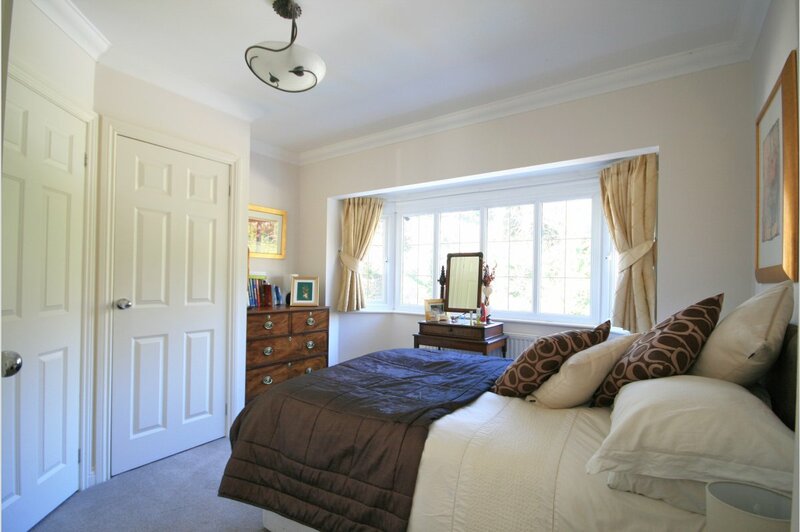 Bedroom two has a picture window overlooking the rear garden. 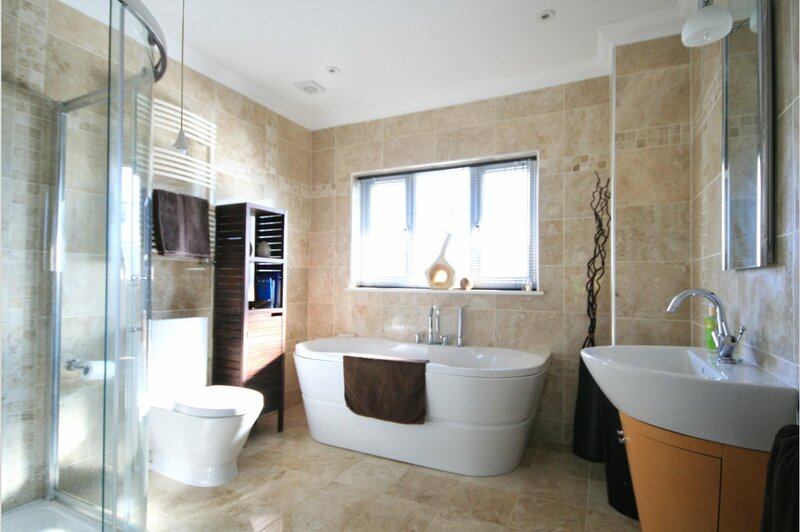 It is a double in size with a built in wardrobe and a door to en-suite with tiled walls, corner sink, corner shower and wc. 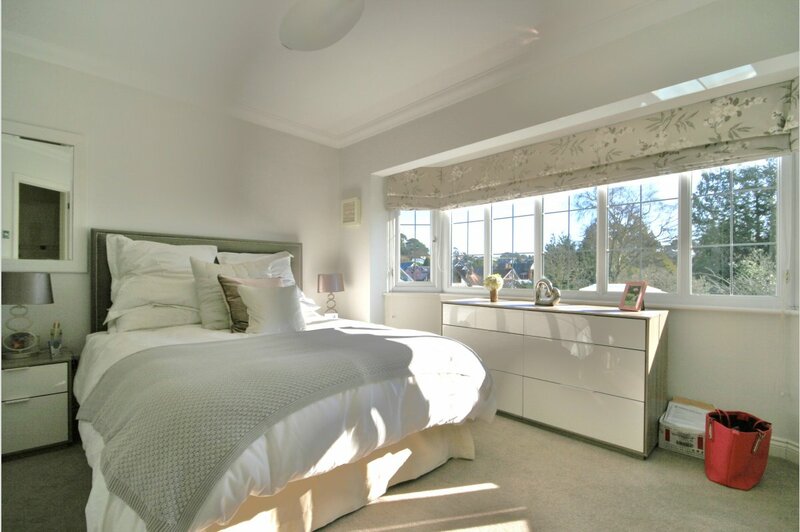 Bedroom three has a bay window to the front, has a built in airing cupboard, wardrobe and further cupboard with storage and sink. 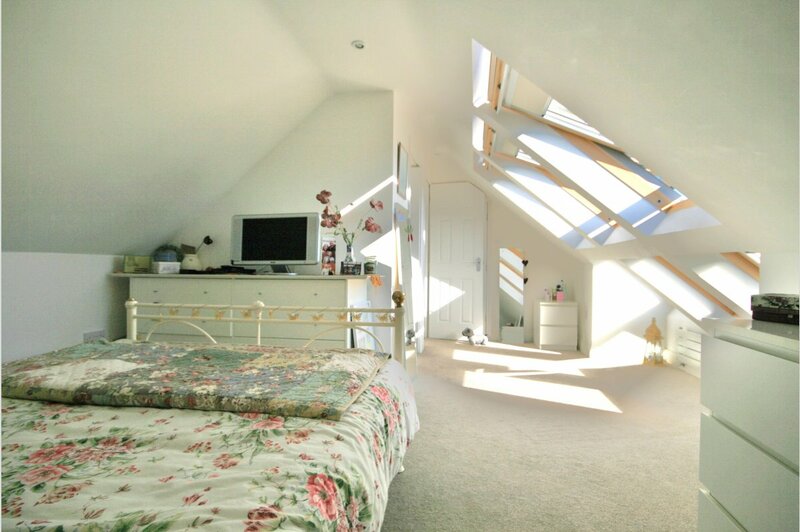 Bedroom four is on the second floor with velux windows and eaves storage space. There is also a door to a cloakroom area with wc and sink with vanity. The outside has ample parking to the front with an electric up and over door to an oversized single garage. 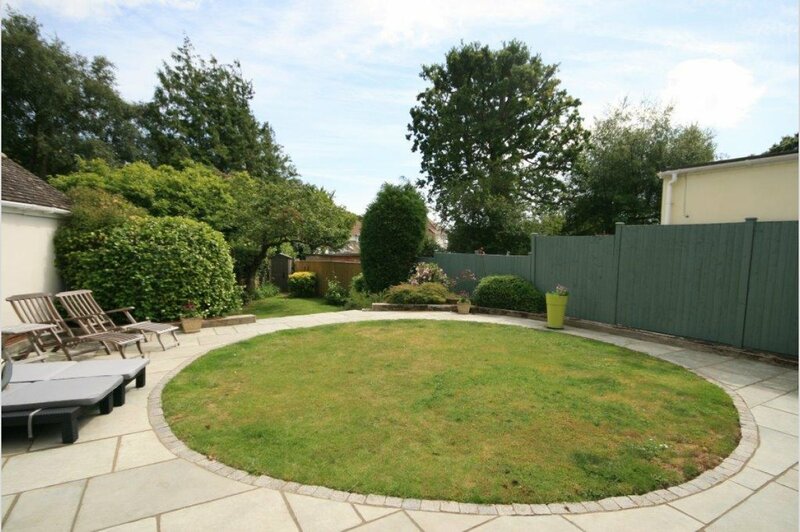 The rear garden is south facing with an attractive patio and area of lawn. There are fenced boundaries.